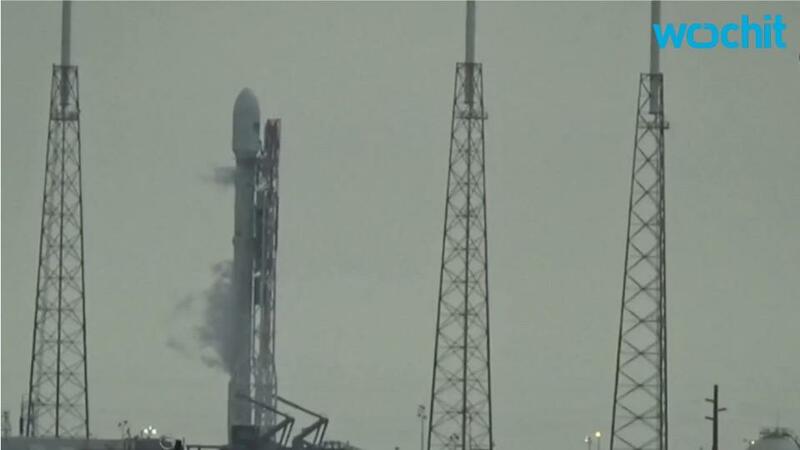 CAPE CANAVERAL, Fla./JERUSALEM, Sept 4 (Reuters) - Israel's Space Communication Ltd said on Sunday it could seek $50 million or a free flight from Elon Musk's SpaceX after a Spacecom communications satellite was destroyed last week by an explosion at SpaceX's Florida launch site. The space launch company is one of three major transportation and energy enterprises Musk leads. The others are electric car maker Tesla Motors Inc and SolarCity Corp, and Musk faces separate challenges at each of those money losing companies. In a conference call with reporters, Spacecom's general counsel Gil Lotan said it was too early to say if the company's planned merger with Beijing Xinwei Technology Group (600485.SS) would proceed.